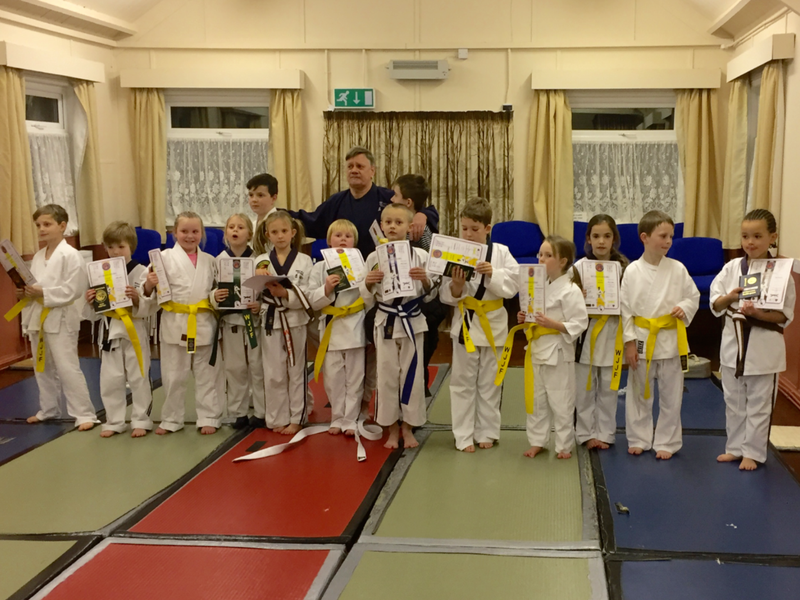 Congratulations to all the students who passed their grading. They all performed to a high standard. 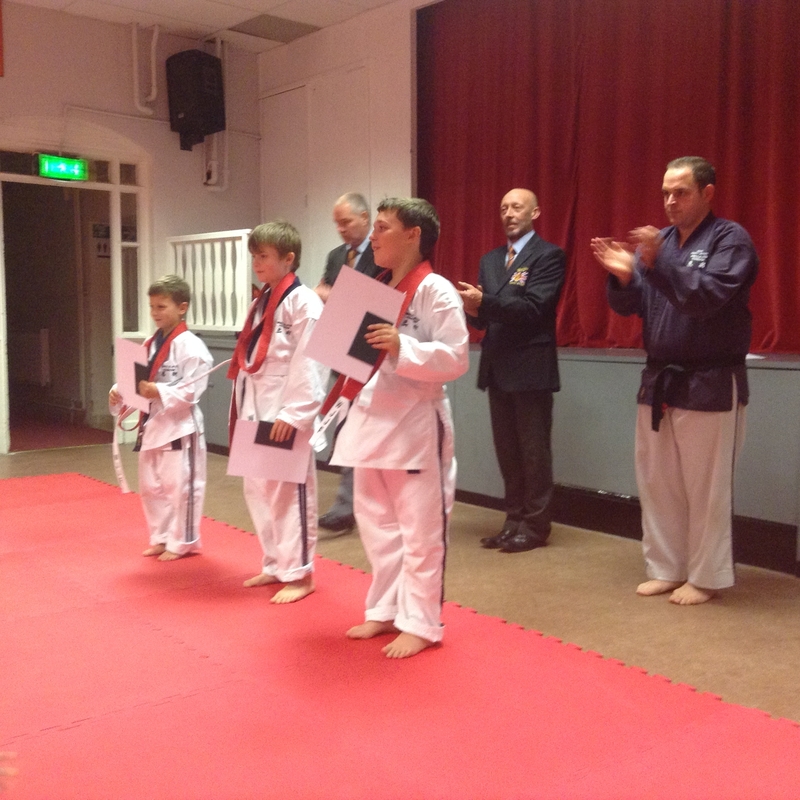 Thank you to their Sensei Andy Lee for helping them achieve their grade. 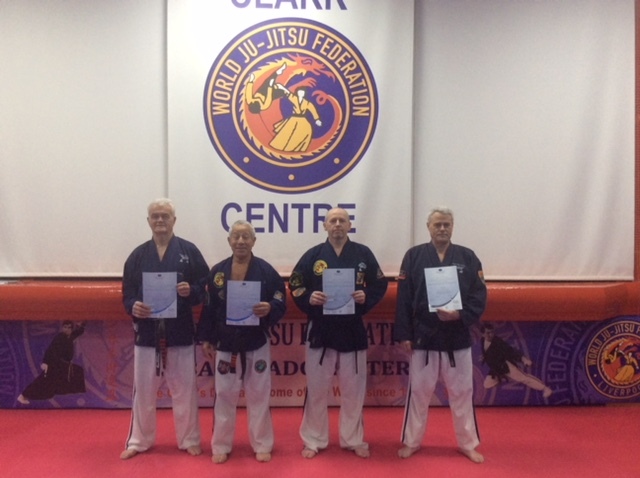 A big thank also to Technical Officers, Hanshi Mike Rowan and Kyoshi Russ Walsh who presided over their grading. Well done everyone!! Email orders, membership applications, grading certificates, request advice. Welcome to Azerbaijan and Serbia !!! The Directors of the World Ju-Jitsu Federation UK CIC would to like to welcome our newest members, Sensei Ali Jafarov our International Representative in Azerbaijan and Sensei Nikola Diskovic our International Representative in Serbia. We send greetings to you and all your students and look forward to a long and fruitful partnership. 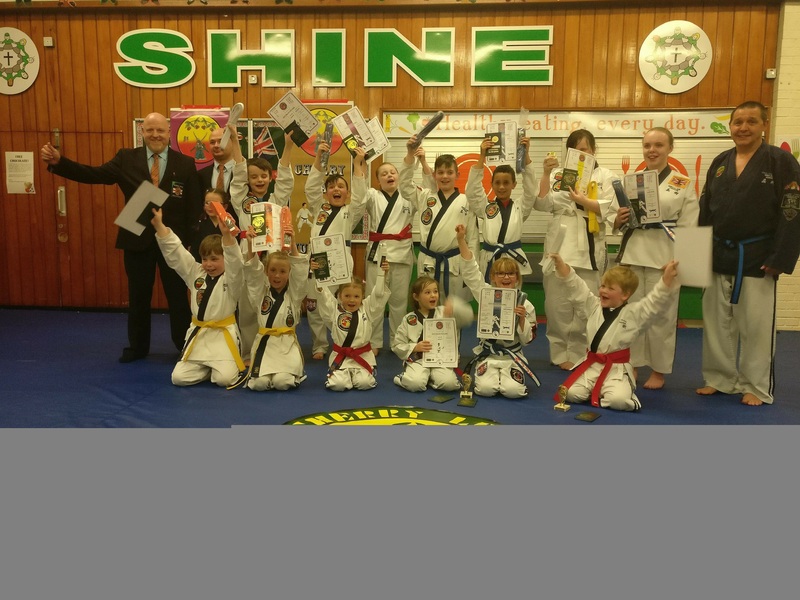 Well done to everyone who graded, special thanks to Shihan Nick Horton who officiated and provided photographs. 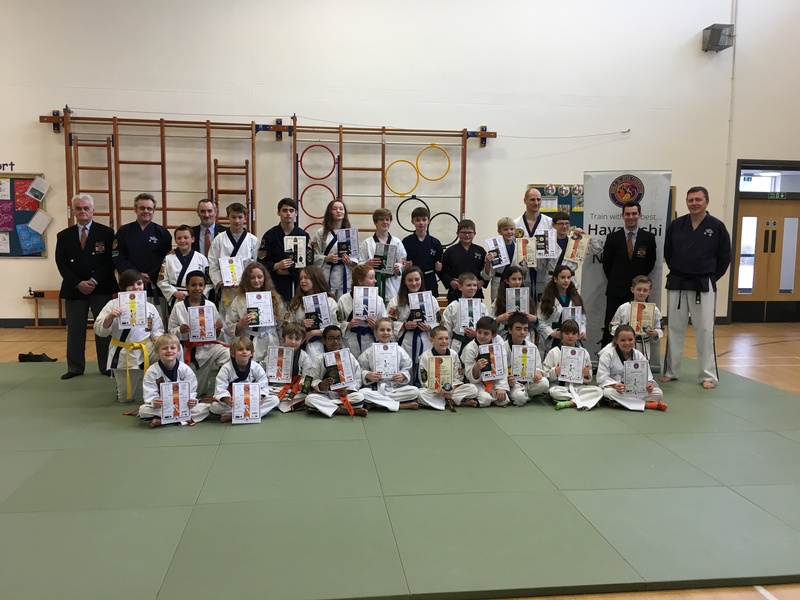 World Ju Jitsu Federation would like to congratulate all the students that took their gold tab and black belt grading on 17 March 2018. Thank you for everyone who came to enjoy this special day at WJJF HQ Liverpool. 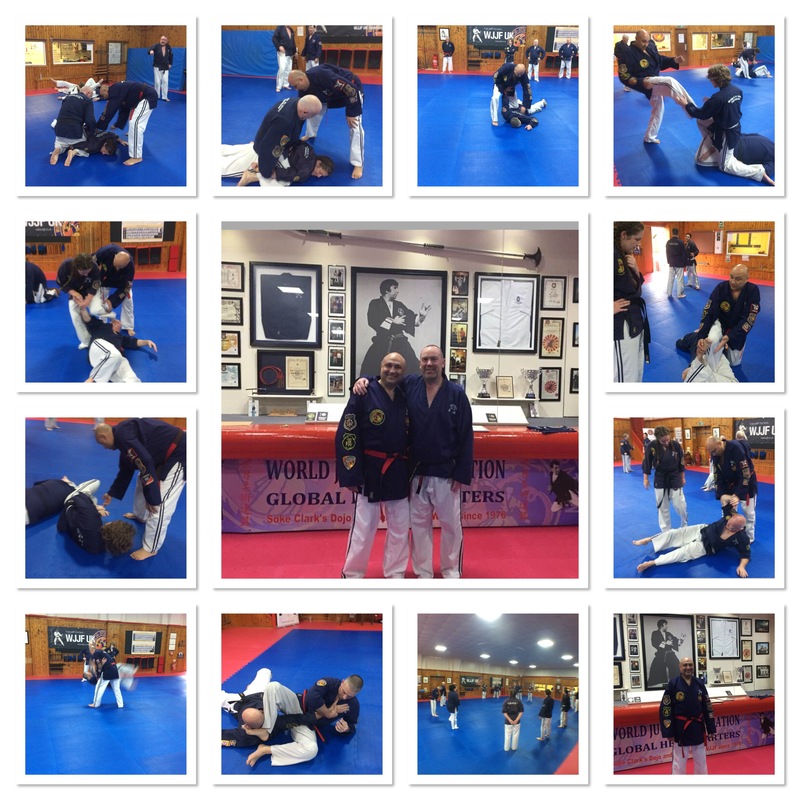 March is always a busy month in the calendar of the WJJF, and this year has been no exception.